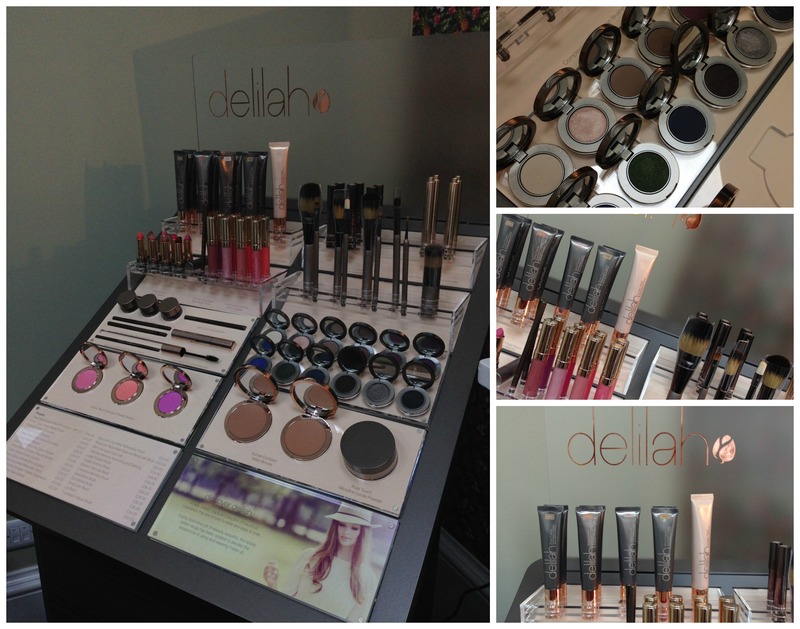 Powder Beauty Boutique has some very exciting news that you’ll love too – they are now selling Cosmetic brand, delilah. The brainchild of Rupert Kingston, Hannah Nicholson and Juliet White, a wealth of experience ranging make-up artistry and product development to beauty buying, imagery, graphics and design has gone into making Delilah what it is: an already much-loved, high-performance boutique British brand. The Delilah team were inspired by quintessentially English influences, from Britannia Metal, a traditional semi precious, pewter coloured metal that inspired the design of the packaging, to the crown gold accents that run through the whole line. Even the Delilah symbol, a pale pink Delilah rose, is a true icon of British beauty. 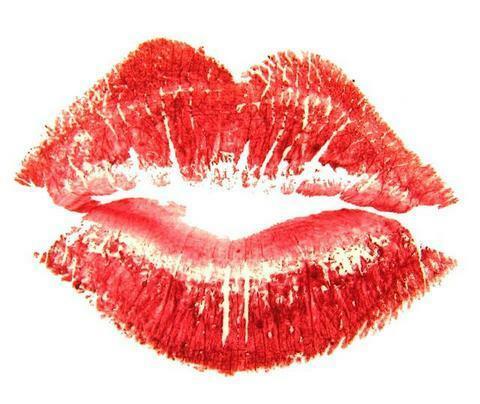 Powder has a collection of essentials including eye powders and creams, cream blushes, mascara, brow pencils, lipstick and glosses, foundation and concealers. The range is elegant and premium but inviting, with a good variety of shades for skin and variety enough for colours, taking you from nudes and classics to fashion-lead hues. I’m all about the eyes right now and disguising the dark circles due to sleepless nights from festive mayhem, pregnancy and a toddler! I’m a big believer in defining your brows since doing this frames your entire eye area, opening up your eyes and improving your overall look. I used the Brow Line Retractable Eye Brow Pencil with Brush, £20 in Ash, which is great for blondes. Brow Line is a retractable eyebrow pencil with a narrow nib and a built-in brush at the other end. 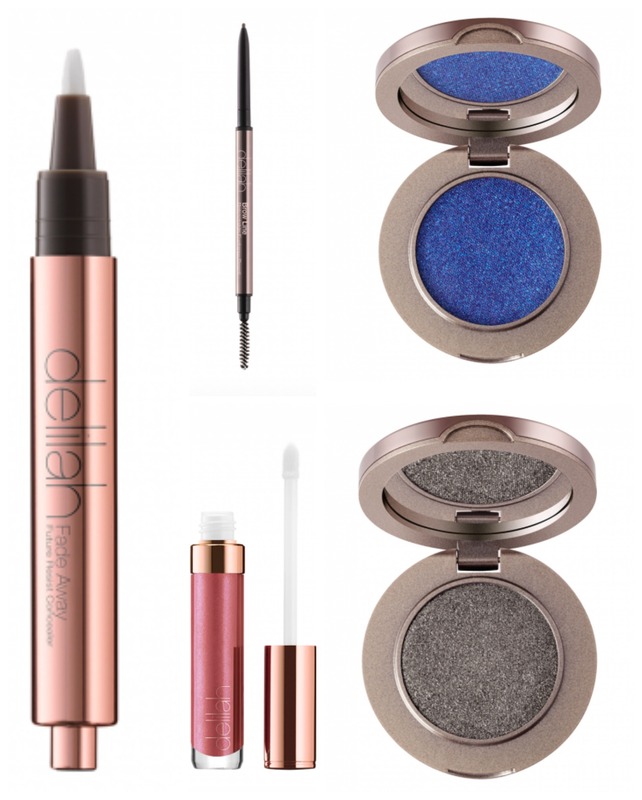 This makes applying colour and in-filling sparse brows very easy. It glides on and you can use the brush to feather in the crayon strokes for the most natural look. I found the colour stayed put all day. My next eye-improved was the Fade Away Future Resist Concealer, £26 in ivory. Available in four shades, this fluid concealer incorporates light-diffusing agents that soften the appearance of fine lines and dark circles plus roseroot and sugar beet to help to reduce puffiness and darkness. You apply it like a pen, which helps you to blend into the darkest areas such as the shadows next to you nose and to gently trace the shape of the dark circle beneath your eye.